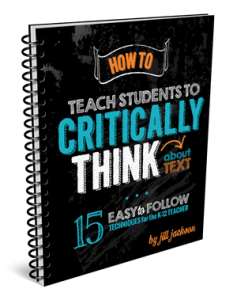 Jill Jackson | Jackson Consulting | How to Teach Students to Critically Think About Text | Get Some Guts, Coach! 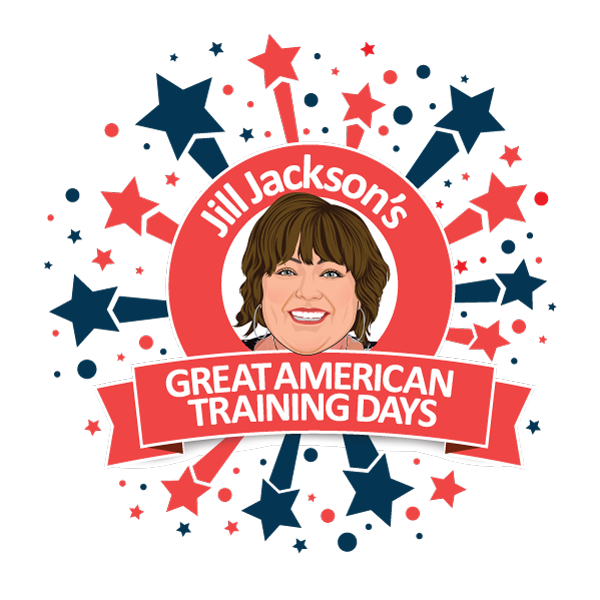 Get Jill’s Weekly Tips – FREE! 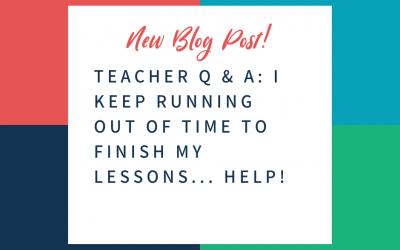 Telling the truth about teaching… and getting on with life! Well… that’s me in a nutshell! 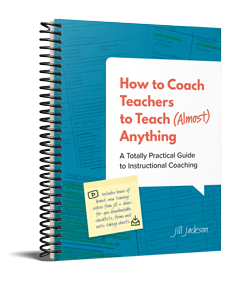 I’m Jill Jackson and I’m a teacher who has a great life that I also want to go out and live! Since 2002, I’ve traveled over 1,250,000 miles and have trained thousands of educators about how to teach reading, plan for interventions and manage the latest education crazes so they don’t lose their marbles. 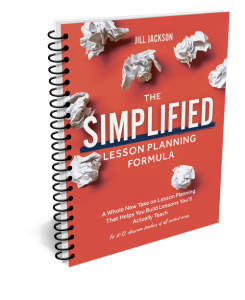 And throughout all of those miles and time spent with educators, I’ve come to realize this: we are best (and we get the best results) when we keep things simple in the classroom. 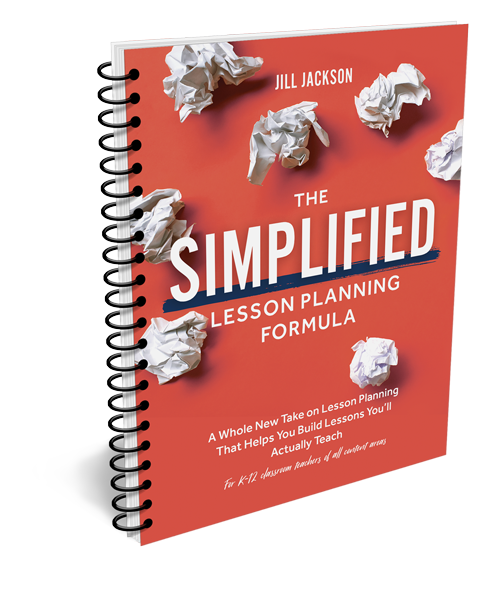 I know that simple works and I’m practically obsessed with helping you simplify your teaching life. I also know that successful teachers are happy teachers… and I’m totally convinced that all of us teacher-types have to have a life outside of education to be happy in the classroom. 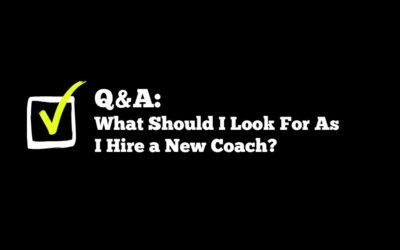 So… let’s say that we get on with the simple part, OK?